OZANA celebrating 25 years of existence: 1991-2016. Congratulations! 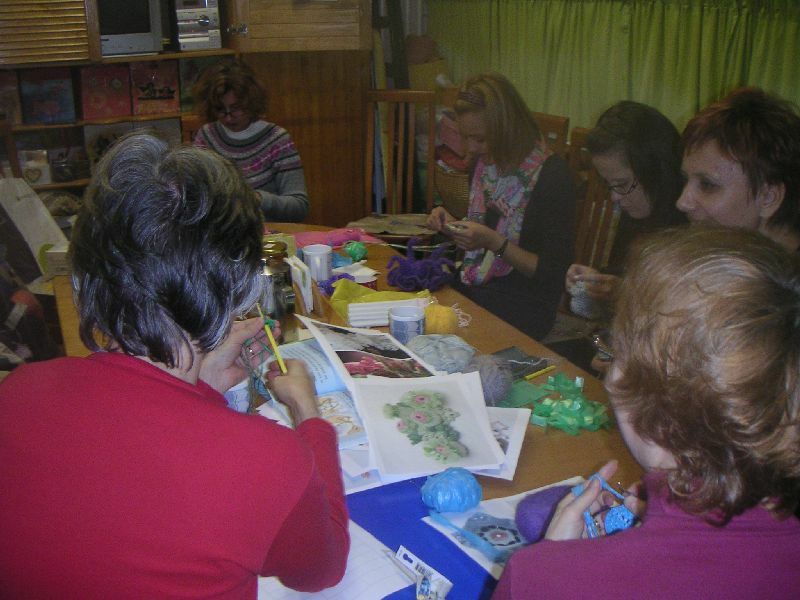 OZANA is a non-profit organization for persons in need in Croatia's capital Zagreb, founded in 1991. upon the initiative of Miss Katica Radonić, who worked in the Camphill, in Scotland, and wanted to share her great experience in her native city. 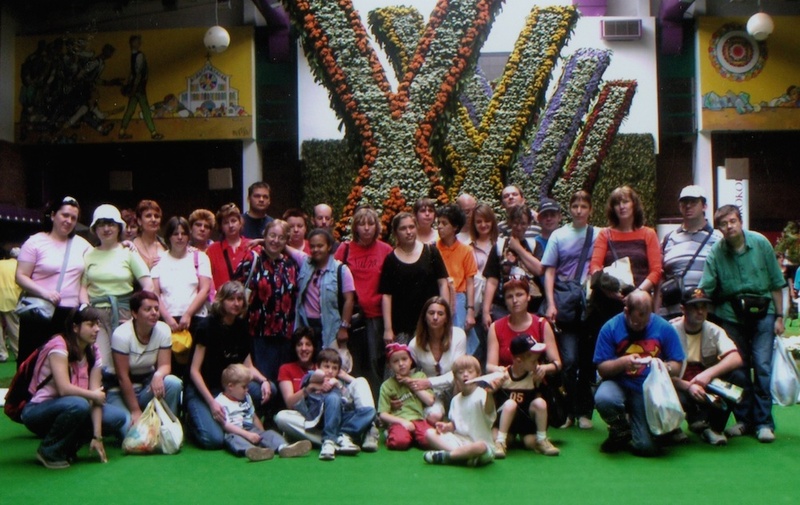 OZANA was founded with the mission to enhance the quality of lives of children and young persons with developmental difficulties, as well as of their families. In those turbulent times, supporting the idea of Katica Radonić, Slobodan Lang helped us in finding the working space for OZANA. OZANA is situated in Zagreb, Ulica grada Vukovara 239. The name of OZANA was inspired after a Holly virgin Ozana Kotorska, who carried out humanitarian work during the 16th century. 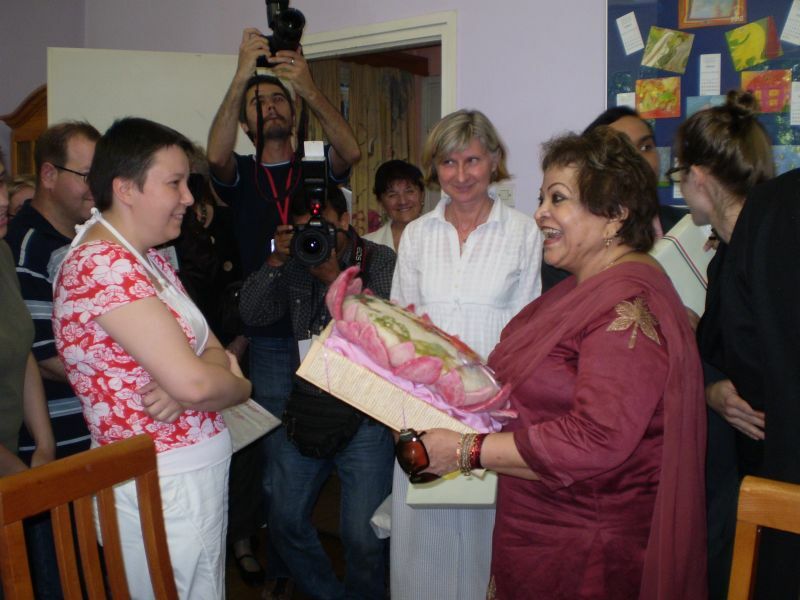 In 2002, the Association OZANA has founded Daily Centre for rehabilitation and occupational activities – Centre OZANA. We are offering half-day program for 10 children with disabilities, as well as for 40 young people and adults with intellectual and developmental disabilities (10 of them are financed by the Ministry of social policy and youth, through 3-years program). Fourteen employees are taking care for both programs. Our work on both programs is based on Waldorf principles, which nourish creativity, movement and experience as the basis of every learning and developing of the human being. It is adjusted to specific needs of each of our protégés, depending on their age, type and severity of disability. 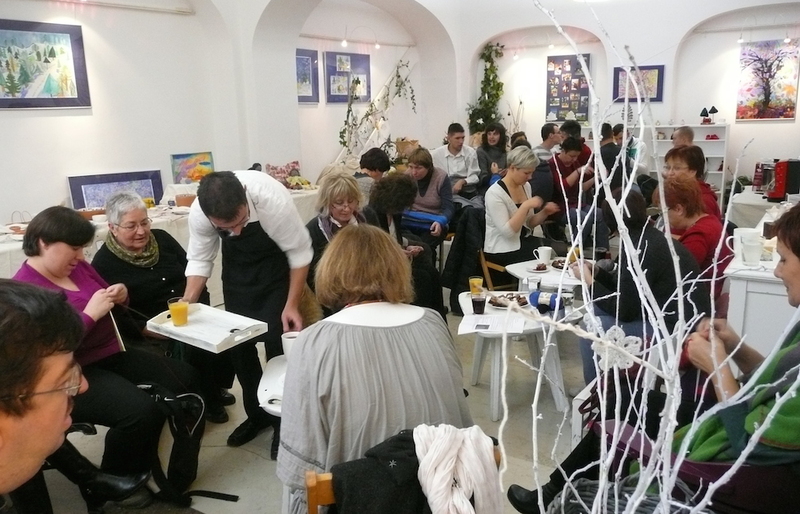 In ambience of joy and optimism, through carefully designed and guided activities, we nurture growth, self-expression, conversations and group participation leading to individuals who may more fully unfold their potential, and more fully and meaning fully participate in life. 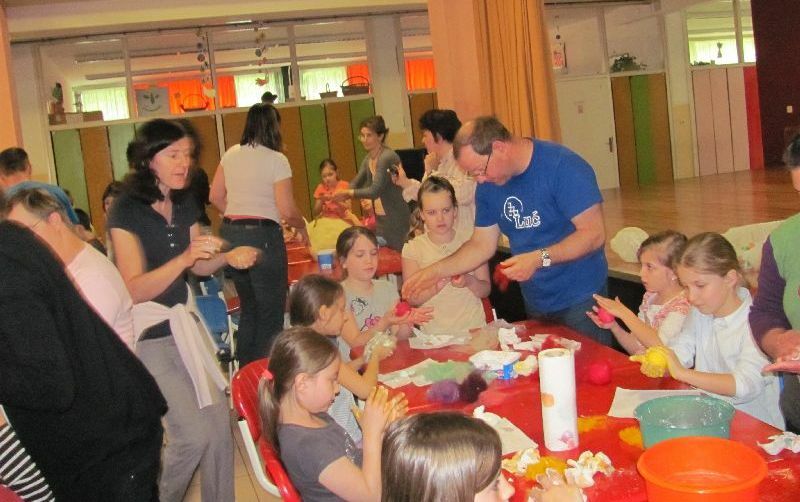 social activities which are developing socialisation and integration: birthday celebrations, special events, participating in the cultural and social life of the city through visiting museums, attending exhibitions, concerts, theatres; outing in nature, summer holidays, hosting neighbours through the activity of "Štrikeraj cafe", teaching school children in the activities of felt making. Activities are constantly presented through media. Among many we mention the presentation of our dancing workshop on Chinese television. We cooperate with numerous institutions and persons: Centres for social care, University of Zagreb (Faculty of Education and rehabilitation science, Faculty of Social work, Faculty of Textile Technology), Teaching Institute of Public Health Dr. Andrija Štampar, primary schools, kindergartens, museums, galleries, libraries and other institutions and people. a very nice cooperation with the OZANA Association. A very special cooperation is cherished with the Society of Friends of the Glagolitic Script (Društvo prijatelja glagoljice), namely with Biserka Draganić, its current president. Our program is in part financed by the Ministry of Social Policy and Youth of the Republic of Croatia and in part by the City Administration for Education, Culture and Sports. In order to maintain good quality continuation of the program, we need to participate in many projects, asking for sponsorships and donations. the Embassy of of India in Zagreb, 2010. On the left Mira Kliček of OZANA. 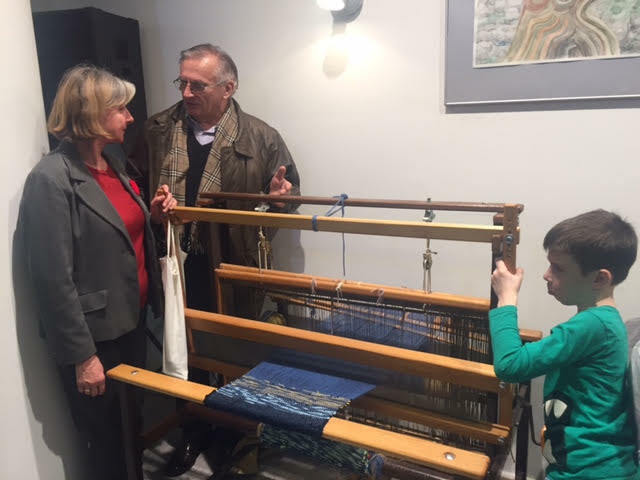 One of our foreign donors was Indian Embassy, namely Mrs Salma Ansari, wife of the Vice President of India and Mrs Kiran Singh, a wife of Ambassador of India in the Republic of Croatia, who donated to OZANA two big looms and five sewing machines. Our plan for the future is to start living community for those of our protégés who will remain alone, without their parents, in order to insure dignified life for all of them. 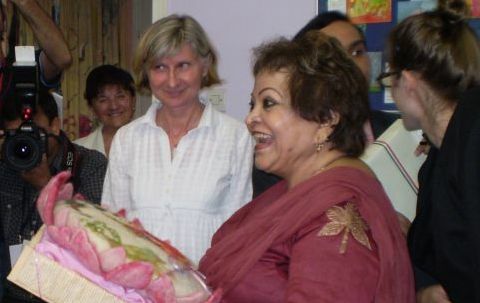 Mrs Salma Ansari, wife of Ambassador of the Republic of India, was interested in daily activities of OZANA, 2010. (of the University of Zagreb), on the photo with Mira Kliček. On the left Vjera Lukavečki, director of OZANA.